Having self confidence is so important, It makes us feel good about ourselves. It helps us to take action to achieve the things we want because we believe they are possible for us!! IF you don't have self confidence we won't take action because we won't believe it is possible! 14. Expecting little out of life for yourself. I went through 30 years of my life barely having any. I couldn't understand why I found it so hard to make friends, be around new people, succeed and sometimes it even stopped me leaving the house. 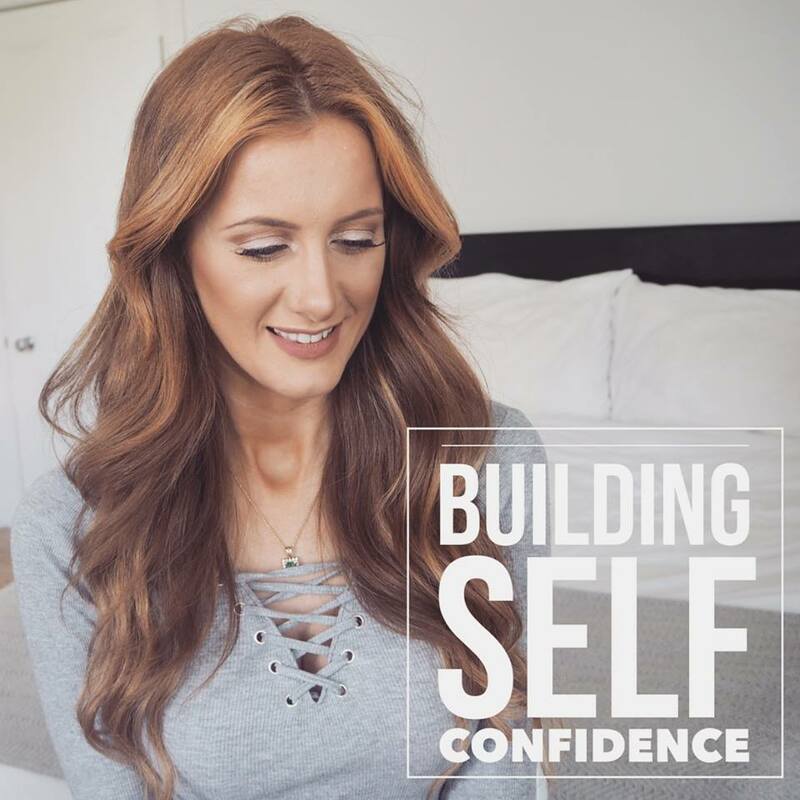 I am doing a FB live series in January and February 2017, sharing with you how I grew my self confidence and the techniques I learned to feel not good but amazing about myself!! Head to www.facebook.com/ashlyraeceo to check it out and grow your self confidence today!! Send this to 3 people who you think this may help!! January 30 day plan... what am I doing?? well it has been a wee while since I spoke to you all! How are we? So many exciting things have happened over the past few months, business has exploded, I have moved... but that is for another day! We are here to discuss this 30 day healthy living plan that everyone is talking about!! So what is up with it and why is everyone jumping on the band wagon with it and getting involved? 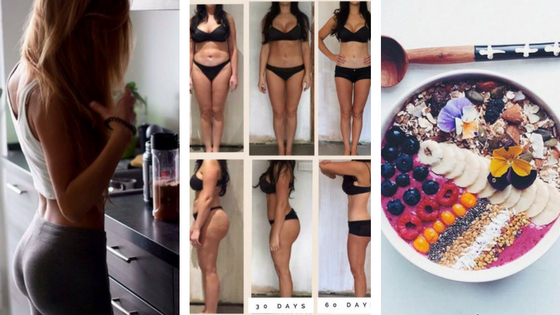 Well number 1 is probably because it works, you feel and look so much better, you loose weight (if thats what you eat) you aren't hungry, you don't deprive yourself and 2 because it is to transform your lifestyle to healthier not just a detox or a point counting system that you can't possible maintain forever. Healthy living isn’t about eliminating all of the foods you love or pushing your body to unhealthy limits. It’s about finding a balance between the physical, emotional, nutritional, and motivational elements in your life. Well it is 30 days long. You buy a pack which contains everything you need in terms of digestion aids, teas, shakes, meal plans, guides. You are given all the information, support and guidance to help you and then you just get started! Absolutely not! If you are hungry then you are doing something wrong. There are plenty of quick and easy snacks and meals you can have. We have recipe guides and shopping lists. But what if I can't stick to the 30 days? Don't worry about it. Give it your best shot. Most people find once they get going they see results pretty quick (I do in first few days) so they want to stick to it. We have massive support in our Facebook group of over 400 people!! 400 people all doing this together? YES!! It is so fun!! I love being a part of it, making new friends, getting healthier and being proud of myself and my body! The chances are probably yes! No guarantees obviously, it depends if you stick to it or not. There are added weight management aids you can use to boost your metabolism and help you stay full which taste yummy and work really well if you are eager to shift a lot of weight. So what makes it different to any other diet out there? The Arbonne 30 days to Healthy living plan is about finding a sustainable lifestyle, not making radical changes that are unrealistic for you, your family, your schedule or your interests. Healthy living isn’t about eliminating all of the foods you love or pushing your body to unhealthy limits. It’s about finding a balance between the physical, emotional, nutritional, and motivational elements in your life. So how do I find out more info? So I have been blogging for quite a while now. I started a youtube channel some years ago but was just never happy with it (watch video below to see why). Here is my brand spanking new channel and my first video on it!! I hope you like it, I am so excited about it and everything I have planned!! Check it out!! Are you feeling bloated? Tired? bad skin? I know I was, so heres what I did about it! I realised I had been eating a lot of dairy, cakes etc and relying on coffee to 'perk me up'. I had gone from no caffeine to 2-3 cups a day. 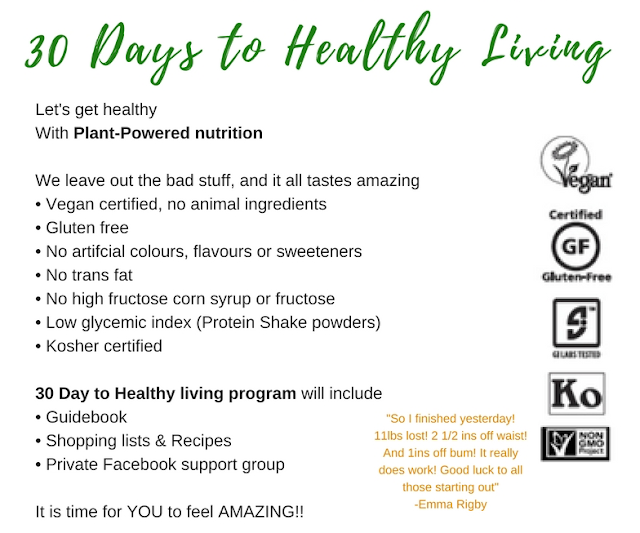 So I decided I was going to do a 30 days to healthy living challenge. I am now on Day 9. So in this video I am going to tell you a little bit about what and why and how I am feeling now, 9 days in. I love my protein powder (the healthy, vegan, non dairy/non gmo variety might I add). A lot of people associate protein powder with body building or big bulky guys at the gym, this is not true! 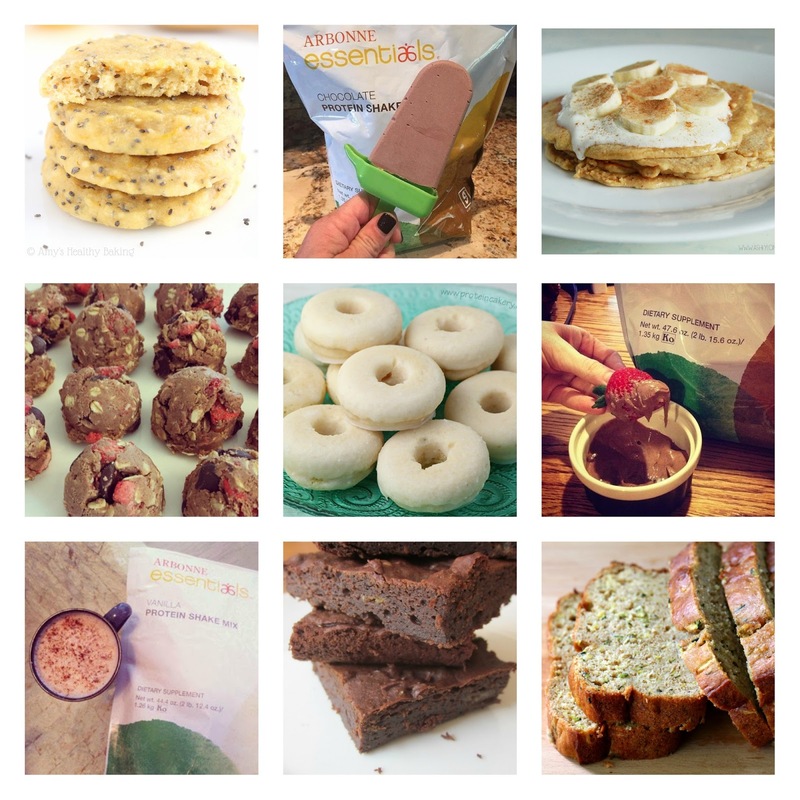 There is a plethora of ways you can use protein powder to make healthy snacks, meals and deserts. Can you ever have too much sparkle? I think the answer to the question, can you ever have too much sparkle, is a resounding no! I do love me some bling... However, this is not just any old bling, these 'favourite things' are items I worked hard for so I love them even more. For over a year I had a picture on my vision board of a blinged out set of Mercedes car keys, so when I found Deemonte designs just after I got my new car, I was so happy!!! My vision board was coming to life! I love love love my sparkly car keys and everyone wants to know where they are from so here you go! http://www.deemontedesigns.co.uk/ They other car keys too, plus pictures and they can pretty much bling out anything you want.